We have "On the go beauty - on a budget." is a cozy setting in a laid-back environment. 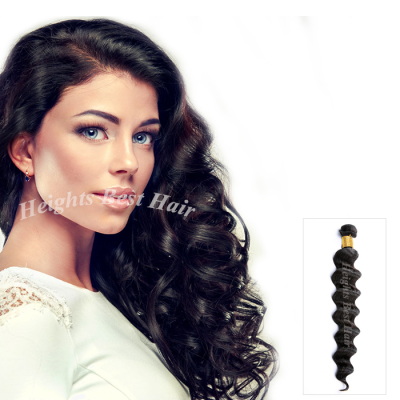 ​Heights Best Hair Beauty Salon. hard working people with wonderful attitudes.